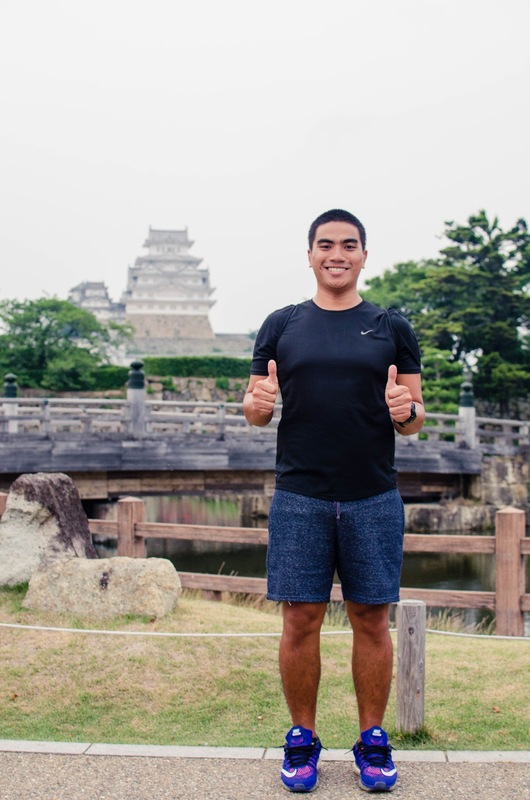 Exploring Hiroshima, Himeji, and Kobe in just one day might seem like a stretch, but it is actually doable and well worth getting up early. If you have a JR Pass, you can take an early shinkansen (bullet train) ride out of Osaka and the last local train from Kobe. 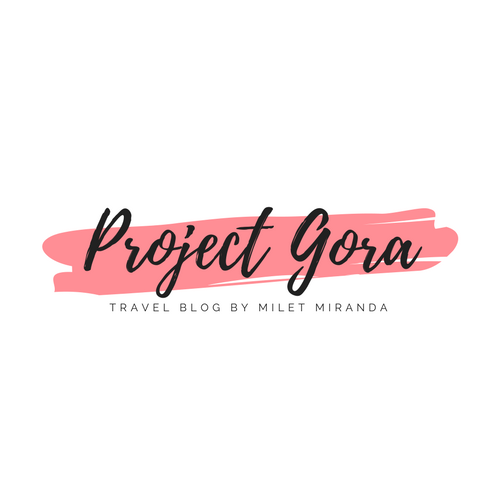 Twelve hours might seem like a short amount of time for these three amazing Japanese cities, but trust me; this is enough to see some of the most famous attractions and of course, end the day with a sumptuous Kobe beef dinner. Although if you want to stay overnight in Hiroshima, and include Miyajima Island in your itinerary, I would not blame you. My friends and I woke up early to catch the earliest shinkansen going to Hiroshima from Osaka. From Shin-Osaka Station, we took the Shinkansen Hikari, which was a bullet train covered by our JR passes. It took about 2 hours until we reach our first destination for the day. 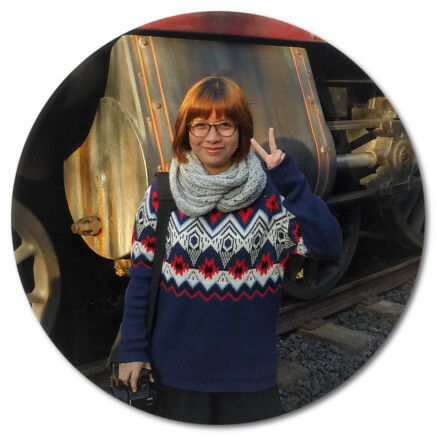 If you are curious how much we would have paid if we did not have a JR pass, then it would be about 10,300 yen. 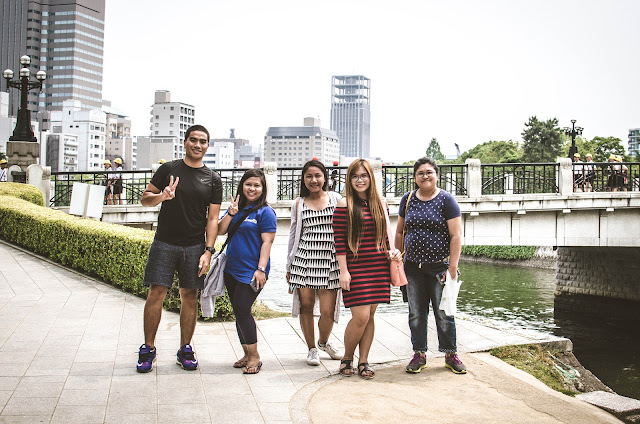 seriously, there were so many Japanese students in Hiroshima. Upon arrival, we went to the Tourist Information Center to get some printed maps and guides. 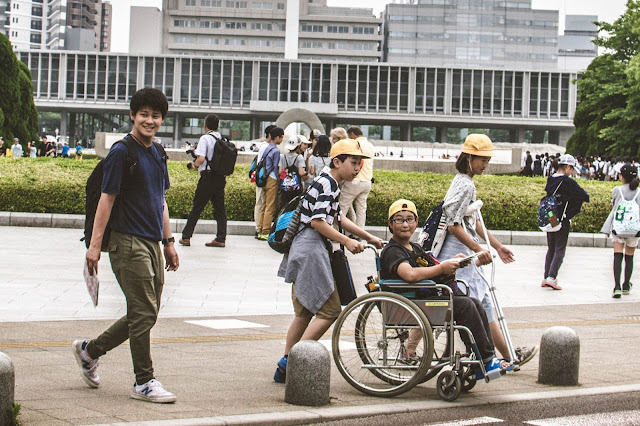 One of the helpful staffs advised us that we can get around Hiroshima using the Hiroshima Sightseeing Loop Bus for FREE since we have JR passes. It was really amazing how much money we saved because of the JR pass! If you don’t have a JR pass, the price of the 1-day Hiroshima Sightseeing Loop Bus ticket is 400 yen. For only 400 yen, you will get unlimited rides in one day using the Hiroshima Sightseeing Loop Bus. Please note, the per ride fare is 200 yen, so getting this bus pass is the most economical means to get around Hiroshima. 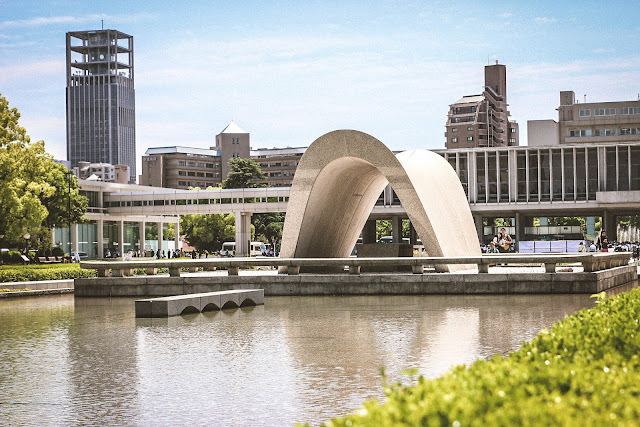 The loop bus goes to the major tourist spots in the city including the Peace Memorial Park, Hiroshima Prefectural Art Museum, Hiroshima Museum of Art, Atomic Bomb Dome, and Hiroshima City Museum of Contemporary Art. Our first destination was the Atomic Bomb Dome, the only building left standing at the hypocenter of the atomic bomb’s blast. This iconic building was pretty unmissable because it was kept in its state as a grim reminder of that tragic moment that forever changed the world. 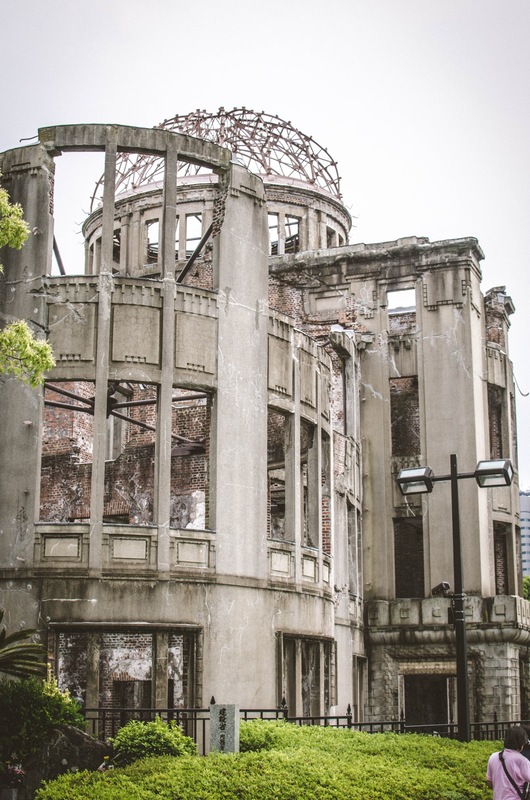 *If you ever find yourself here, please don't take disrespectful photos to honor the memories of the hundreds of thousands who lost their lives during the atomib bombing. One of the most devastating events in history happened here so avoid goofy or wacky selfies. Just a short walk from the A-bomb Dome, we found the Memorial Cenotaph and the Peace Flame. The cenotaph covered by an arch-shaped monument holds the names of all the people who died from the bombing as well as the later radiation effects. At the center of it was the Peace Flame, which was first lit in 1964 and will not be extinguished until all the nuclear bombs in the world are gone. 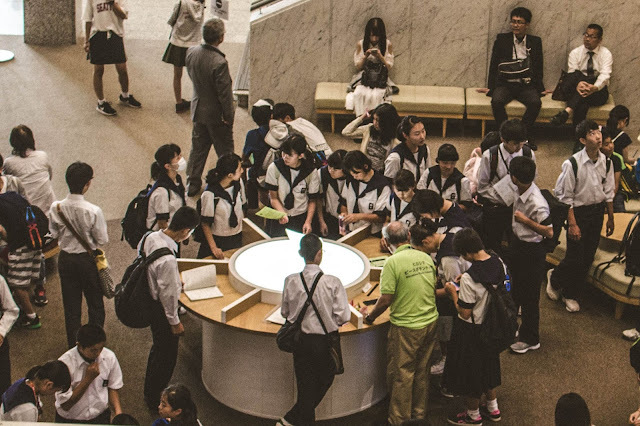 The highlight of our Hiroshima tour was the Hiroshima Peace Memorial Museum. 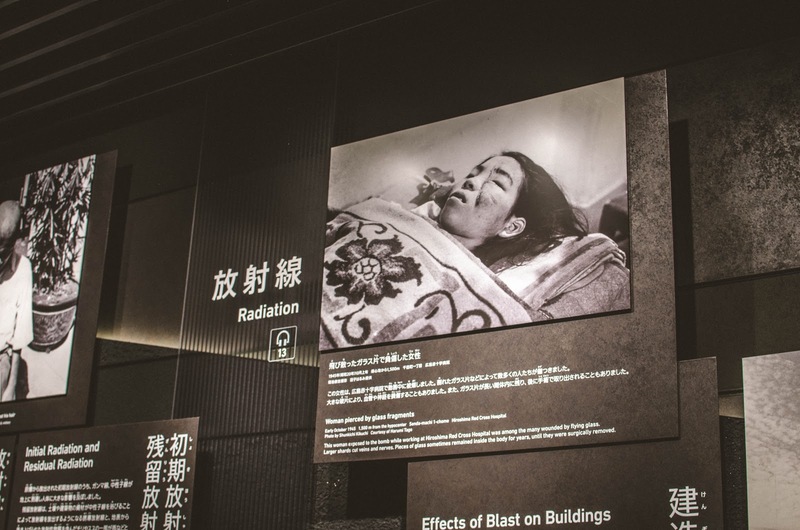 This museum conveys to the world the gruesome and inhumane nature of nuclear weapons through exhibitions featuring A-bombed artifacts, belongings left by the victims, testimonials of A-bomb survivors, among others. 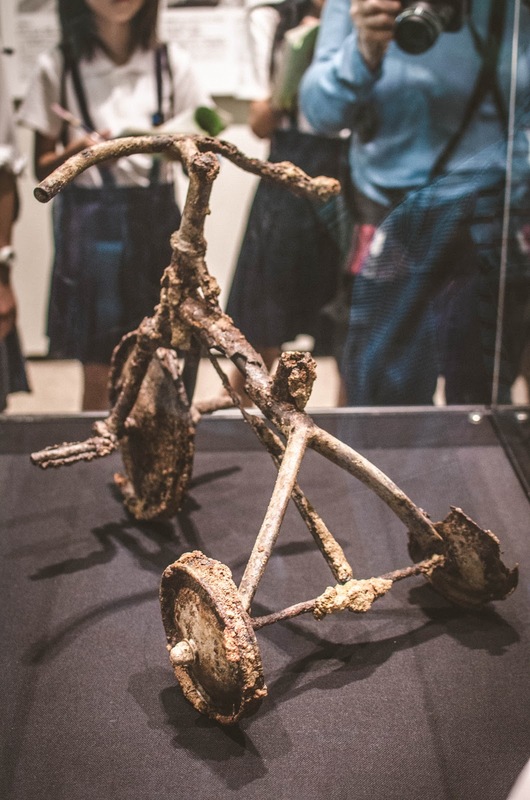 Not for the faint-hearted, the museum displayed many disturbing artifacts - shreds of school uniform, a watch stopped at exactly 8:15 when the atomic bomb dropped, Shin’s Tricycle, etc. In remembrance of the victims and survivors, the museum was built to raise awareness to push for the abolition of all nuclear weapons in the world. 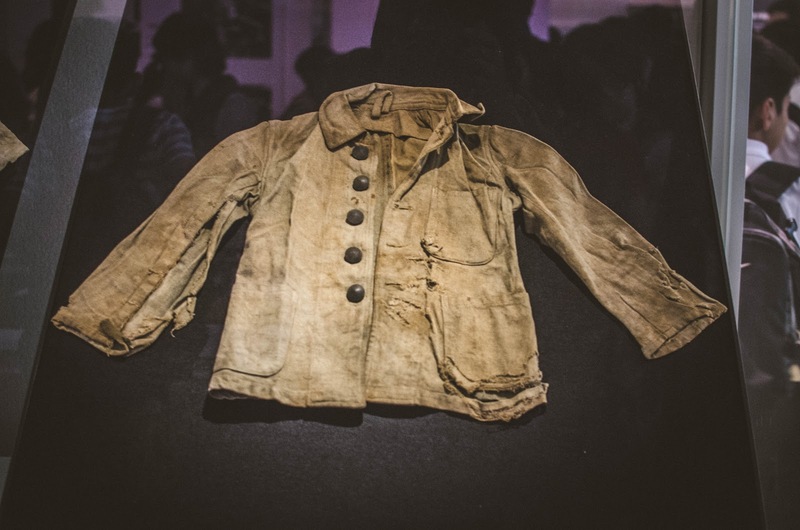 Hiroshima Peace Memorial Museum may be one of the most depressing places in Japan, but it has become a symbol of peace and hope. 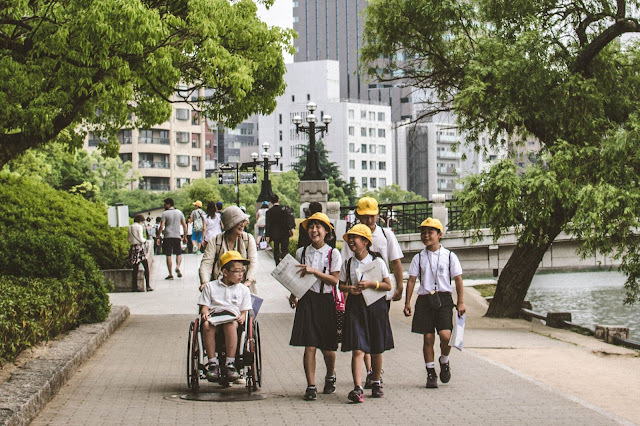 It proves that Hiroshima has emerged from the ashes of war and vowed to advocate world peace. Please note, entry to Hiroshima Peace Memorial Museum costs 200 yen for adults, 100 yen for high school students, free admission for junior high school students and younger. 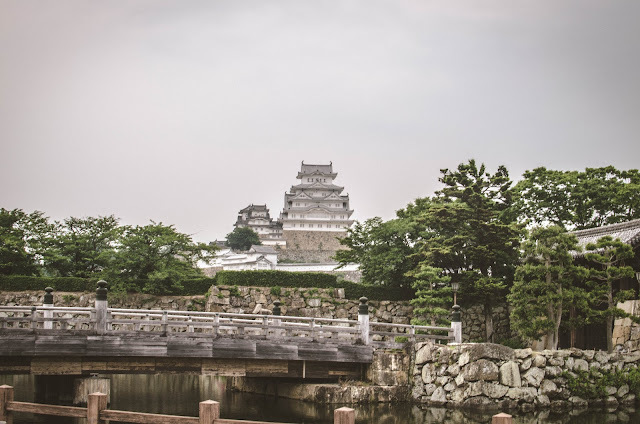 Although we weren’t able to see Hiroshima Castle because of time constraints, it is one of the best attractions in the city you should not miss. Surrounded by a defensive moat, this castle is a unique example of a flat castle, which means it was built on a plain instead of a mountaintop. Like the rest of the city, Hiroshima Castle was also destroyed by the atomic bomb in 1945. It was later restored and converted into a museum, which highlights Hiroshima’s history as we all as the samurai culture in general. After lunch at Hiroshima Station, we boarded Shinkansen Sakura going to Himeji Station. Travel time was about 1 hour and the one-way fare is 7,770 yen, which was covered by JR Pass. We arrived at Himeji Station later than expected because we mistakenly alighted at another station. We had no choice but to take a local JR train. Lol! Himeji Castle is regarded as one of Japan's most beautiful and well-preserved castles. 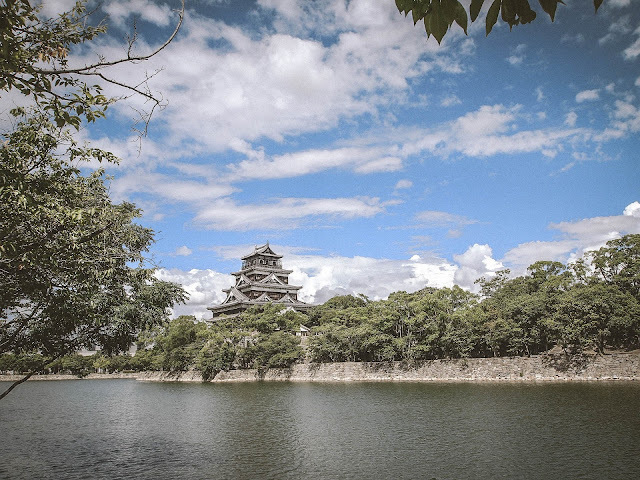 The castle is said to be the finest example of the 17th century traditional Japanese castle architecture. 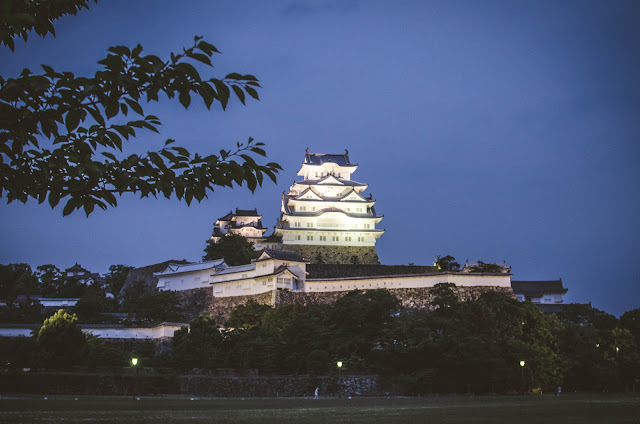 Declared a UNESCO World Heritage Site, Himeji Castle miraculously survived World War II and countless natural disasters. Himeji Castle is visible from the North Exit of Himeji Station. 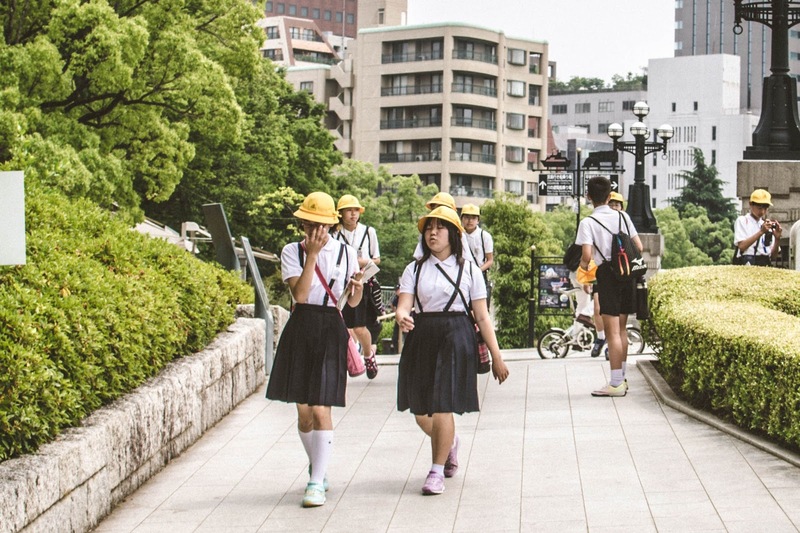 It is only a 20-minute walk down Otemaedori Street but you may also take a bus. 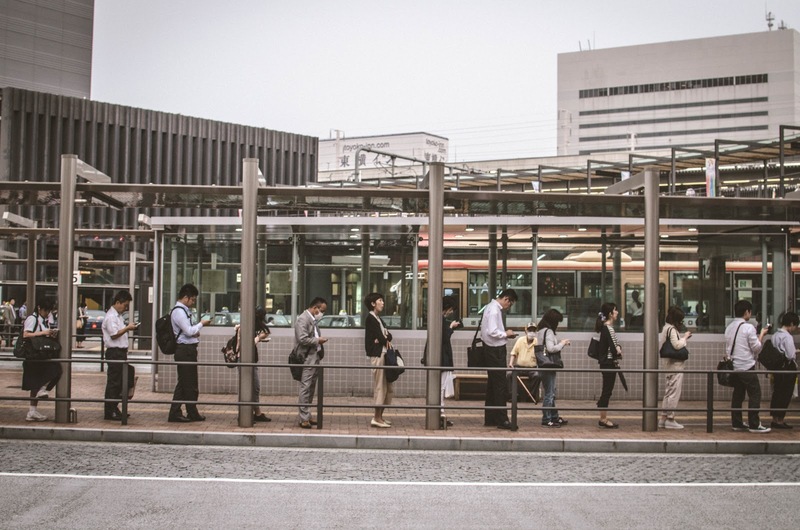 Travel time is about 5 minutes and one-way bus fare is 100 yen. 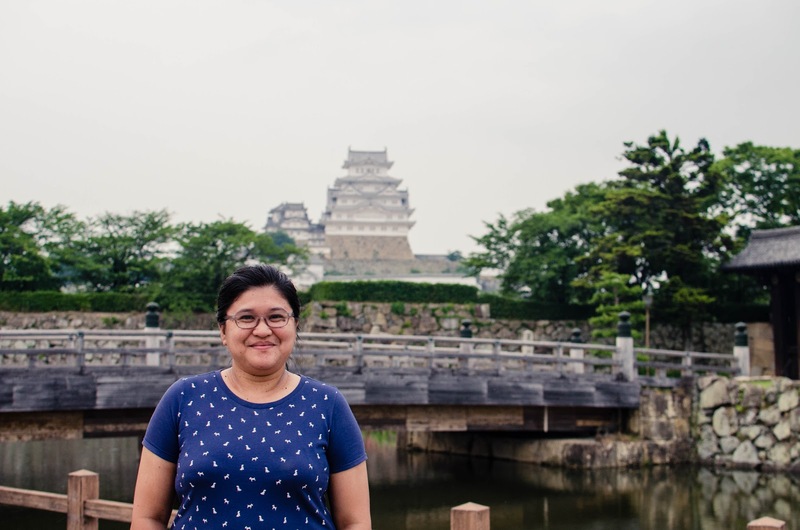 Please note, entry to Himeji Castle is 1,000 yen (1,040 yen including Kokoen Garden). “Has the regular steak been ruined for me?” I asked that question myself after our expensive but sumptuous Kobe Beef dinner. There were many restaurants serving Kobe Beef in Kobe but most of them come with a high price tag. 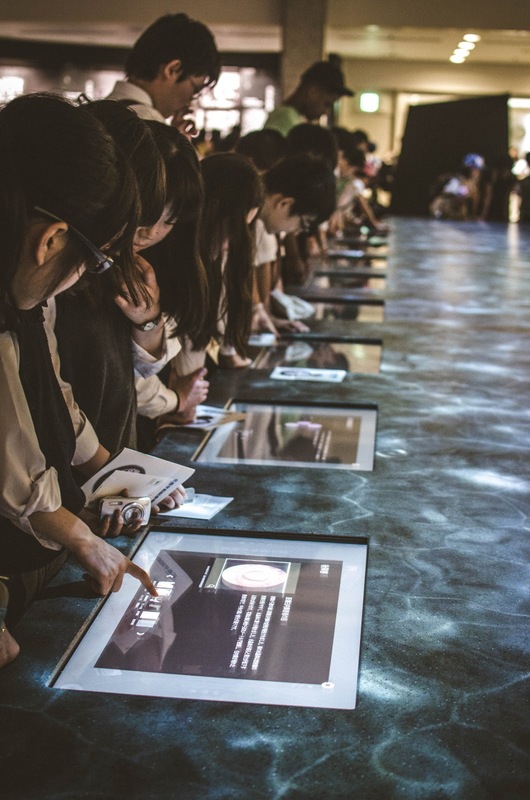 Most of them also require prior reservation because consumption and production of Kobe Beef are strictly regulated. We did not know any of this so we just went to a random restaurant serving this expensive meal. Travel tip: Before you make a reservation or dine at a restaurant, you must check the official list of Kobe Beef authorized establishments. After all, you are paying a substantial amount for a piece of heavenly beef so make sure what you’re getting is the legit Kobe Beef. How was the Kobe beef experience? Great! I think the whole Kobe Beef experience deserves a separate post but just in case I cannot create one, I want to let you guys know that the Kobe Beef truly lived up to its reputation! If you are traveling to Japan, save enough money so you can try this heavenly dish at least once! You will surely realize what makes it extra special. *it was really a LONG day but totally worth it! 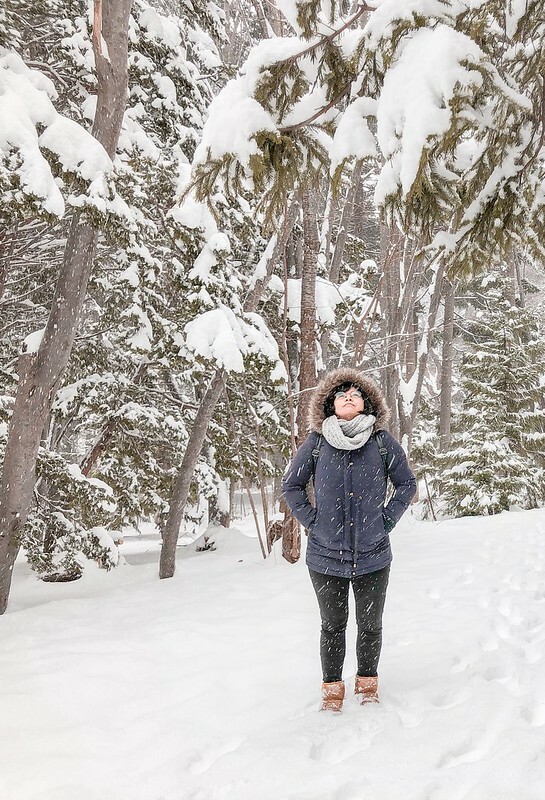 Where to Stay in Osaka on a Budget?